Humanity is out to conquer the world and eradicate the dragons! 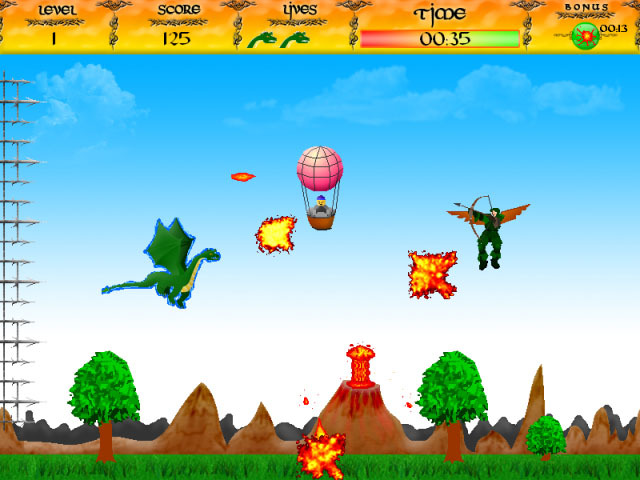 Fight to save your race in this fanciful arcade game!Save Dragonkind from extermination!Humanity is out to conquer the world and eradicate the dragons! 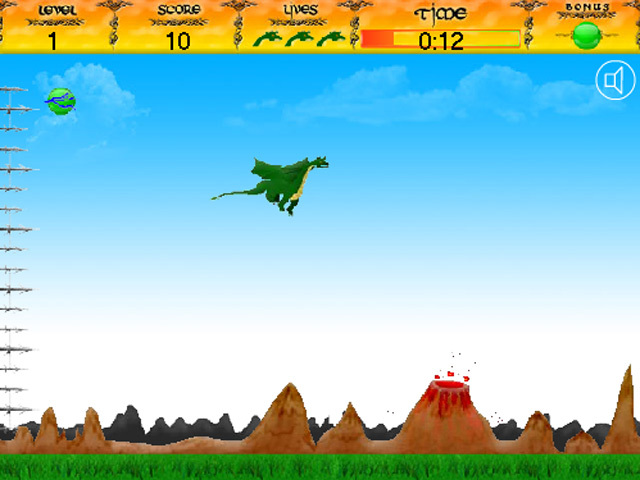 Fight to save your race in this fanciful arcade game! 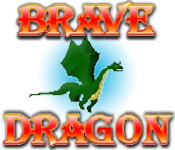 Stay once step ahead of humanity's dragon net and battle your way to destroy the source of their magical power! 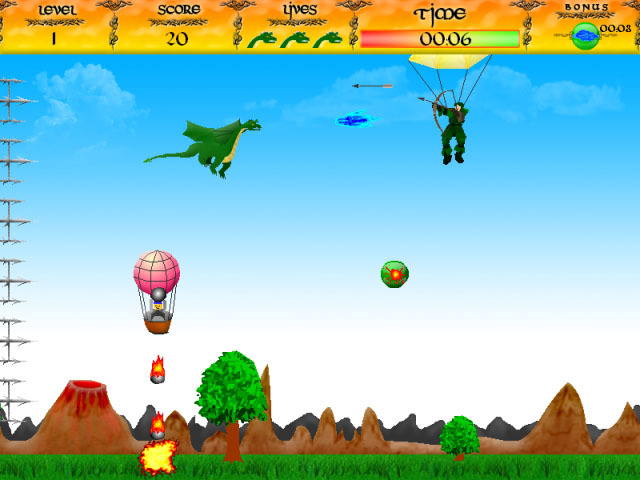 Dodge and destroy an assortment of enemies along the way with aid of awesome power-ups and bonuses!